Illus. in full color. 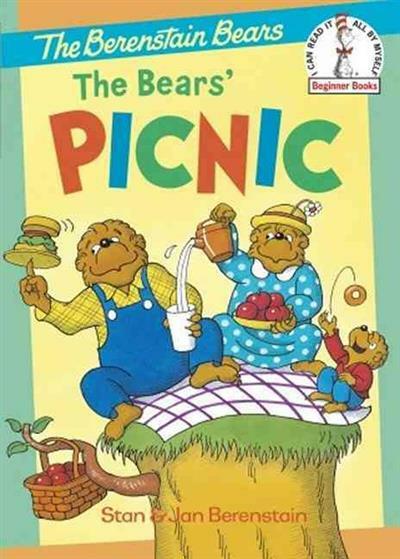 The Berenstain Bears endure countless trials before finding a suitable picnic spot. 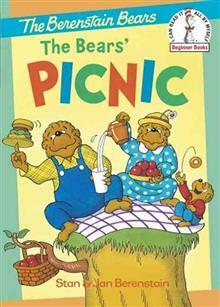 Simple, rhyming text provides good practice for easy reading. -- Kirkus.